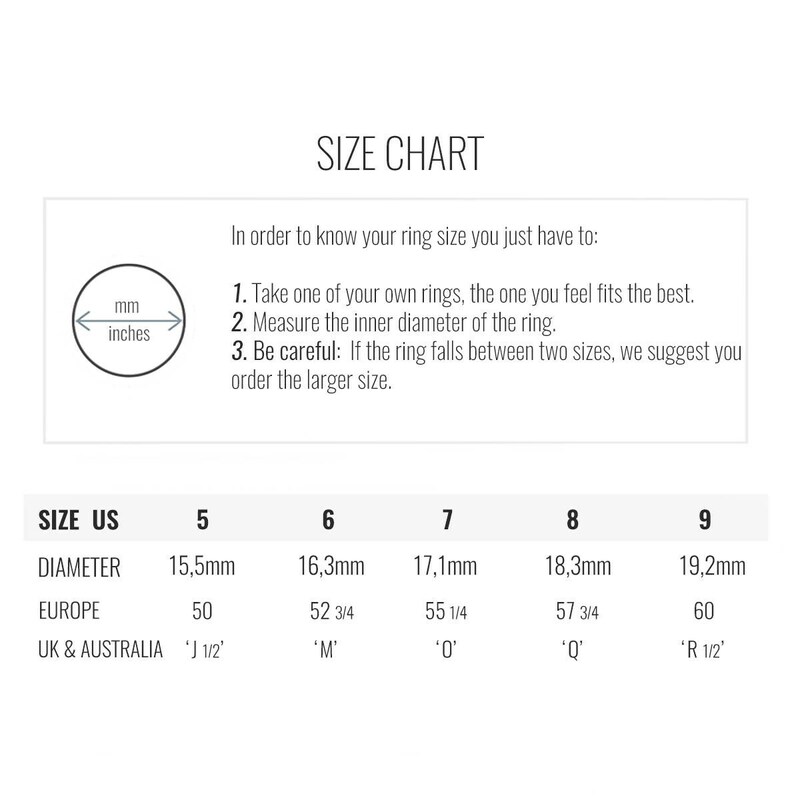 - This adjustable ope ring fits with any look and it's perfect to wear it every day. 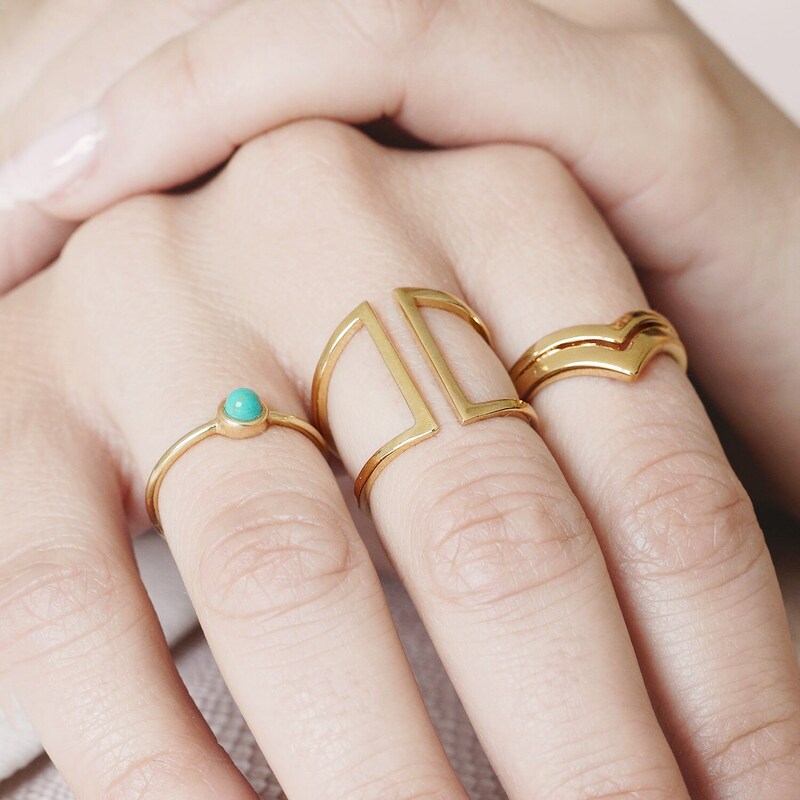 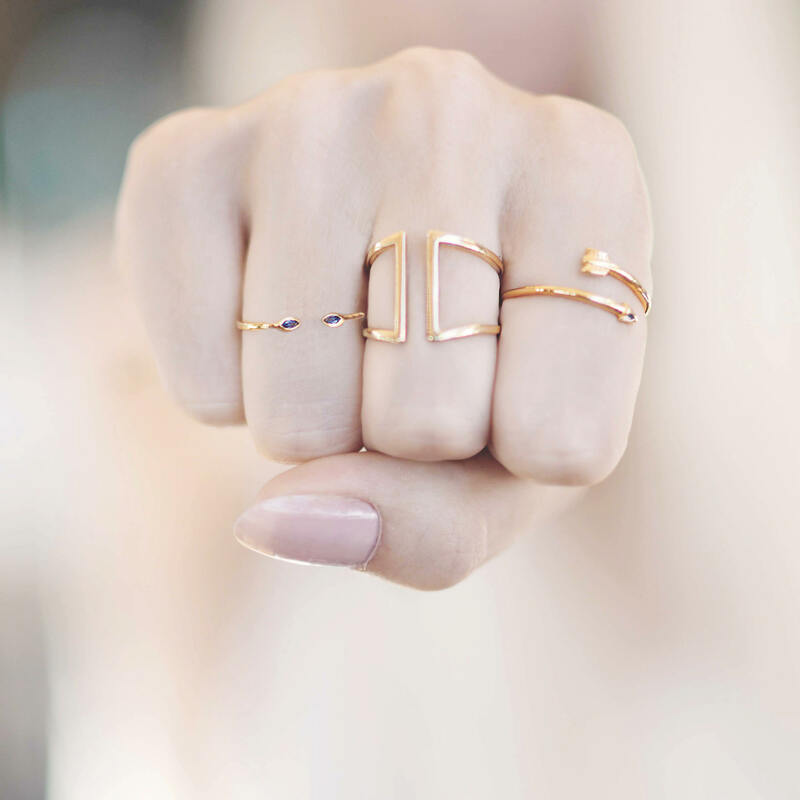 Are you passionate about minimalist rings for women with a modern twist? 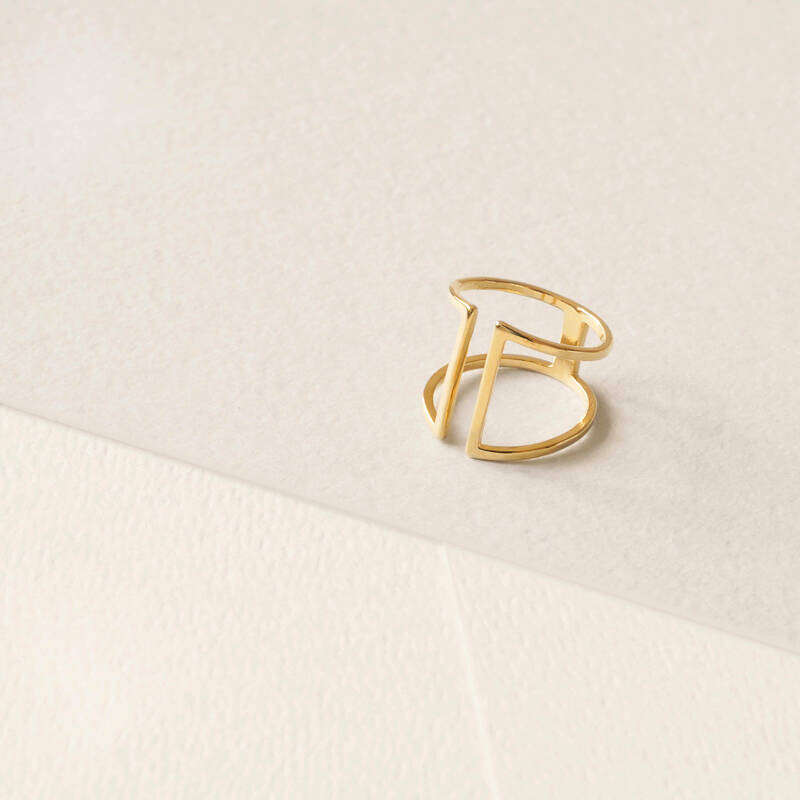 If you are, this double open ring is the perfect choice for you. 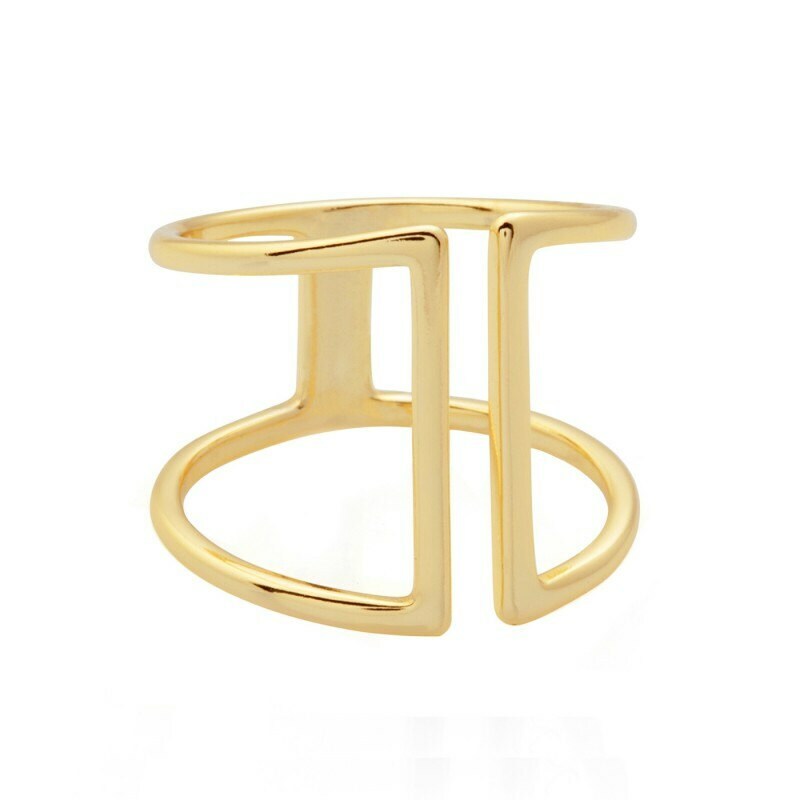 This bar ring consists of two parallel pieces softly adjustable. 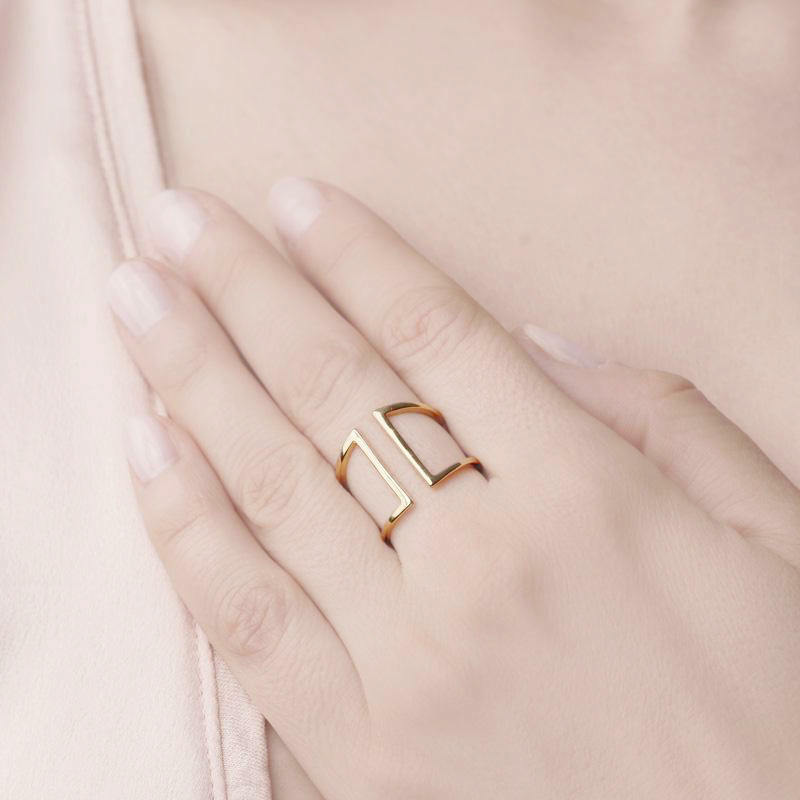 Art and modernity merge, creating a new trend of modern bar rings for women.